After hearing about Muse Games' co-op only mode for their airship battling game, now titled Guns of Icarus Alliance, for almost two years, it looks like it might finally be getting close to release. Everyone will get a chance to check it out in just a couple weeks during an Open Alpha event. 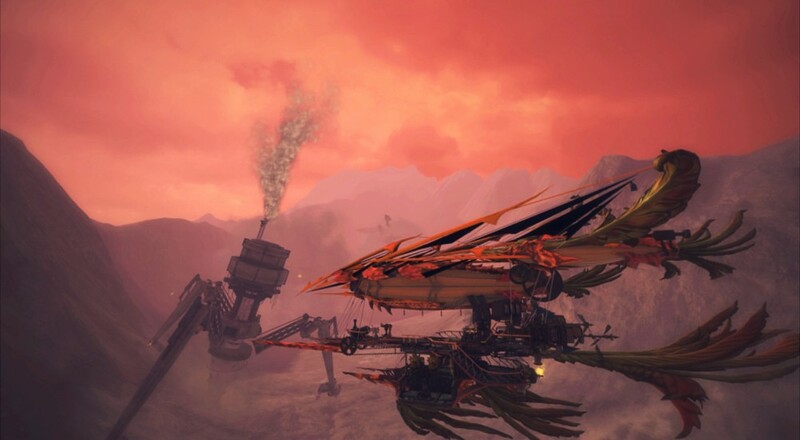 The alpha will features a portion of the content the developer is planning for the expansion to the PvP focused Guns of Icarus Online (which you will need to buy in order to play this add-on). In the alpha, you'll be able to side with one of four world factions before getting the keys to your very own airship and take on a few different mission types, including running down cargo, defending bases, and raiding enemy outposts. It's unclear if the alpha will support the planned max of 16 players (four airships and four players per ship), or if it will only be a four player affair. Anyone who owns Guns of Icarus Online will be able to participate in this alpha for free, though the final product will cost $14.99, which is in addition to the $9.99 for Guns of Icarus Online itself. Page created in 0.2651 seconds.